Tree removal – On occasion, we read stories about homeowners who suffered serious injuries while trying to take tree maintenance into their own hands. It goes without saying that tree removal carries a significant risk of damage to a person, property, or both. That’s why it’s best to leave this incredibly physical task in the hands of an expert. Pro Tree will safely remove all branches, logs, and major debris from your property. For your convenience, stump removal is included in our estimates. Tree trimming – Many homeowners work tree trimming and pruning into their list of Saturday chores. Keep in mind, however, that recurring trimming may actually shorten the life of some trees. So if you’re in doubt about whether your tree needs to be pruned in the first place, feel free to contact Pro Tree. We have the smaller tools necessary to perform these tasks. 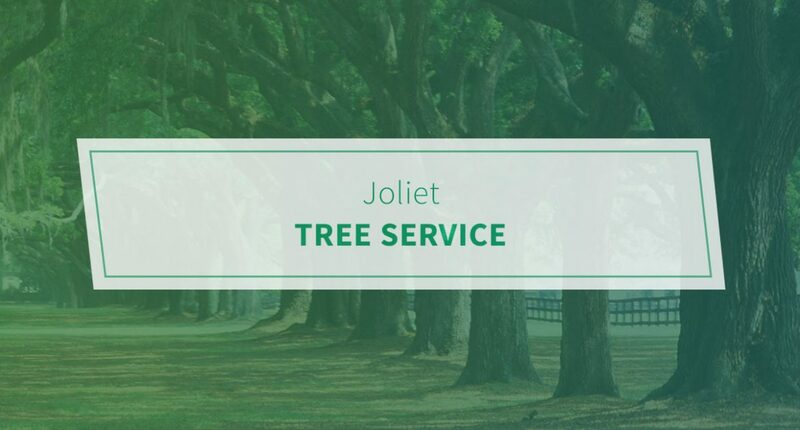 Commercial tree care – It’s challenging for a local township or city to meet the demands of the tree service industry. Of course, the last thing you want is for overgrown trees to put citizens at risk of personal injury. That’s where we come into play. We do everything from stump removal to land and lot clearing. Put your trust in our licensed, bonded, and insured team. Request an estimate today.